The excitement is building for the 7th annual ArtPrize competition! This year, ArtPrize is increasing efforts to reduce waste by partnering with Spectrum Health to introduce the ArtPrize Water Share Program. At the event this fall, Spectrum Health will distribute more than 15,000 Water Share stickers to attendees – for free – which allows you to refill your reusable water bottles at participating venues around the district. A water share program needs lots of clean, fresh water – which is where we come in. 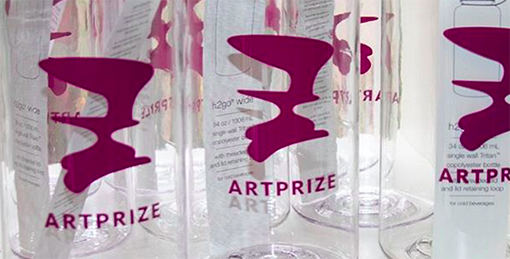 When we heard about the ArtPrize Water Share Program, we couldn’t wait to get involved! The Water Share Program exists to strengthen the basic principles of water conservation by informing and educating ArtPrize attendees about the importance of hydration and reduction in consumption of resources. We had the opportunity to sit down with Dr. Jennifer Trpkovski, a non-operative sports medicine physician at Spectrum Health Medical Group, to talk about the importance of hydration, and why it’s important to participate in the Water Share Program at ArtPrize. 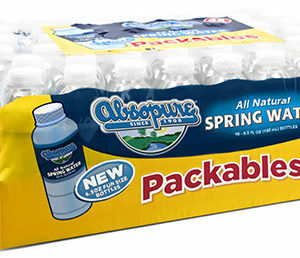 Absopure: Why is it so important to stay hydrated? Dr. Trpkovski: Water is vital for your organs to function properly. It helps maintain your body temperature, lubricates your joints and helps flush toxins out of your body. 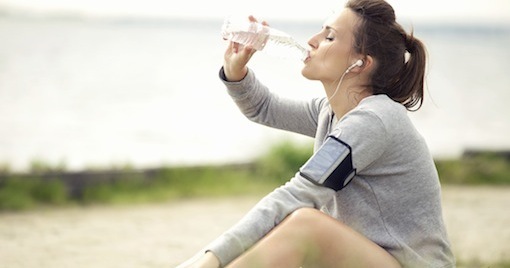 Dehydration can lead to heat-related illness, including stroke. 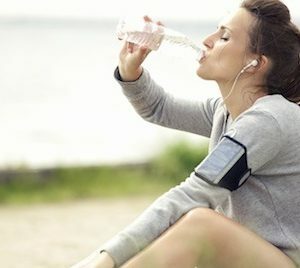 Absopure: What are a few dehydration signs to look out for? If any of these symptoms are present, you are likely dehydrated. To prevent this, make sure you drink lots of water throughout the day, and prior to any physical activity (such as walking around at an art fair). 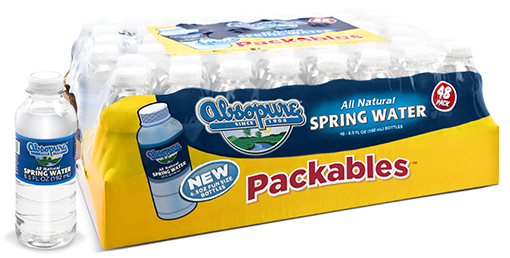 Absopure: How much water should you drink each day? Dr. Trpkovski: There are many different recommendations for daily water intake. Most people are told they should consume six to eight 8-ounce glasses of water each day, which is a reasonable goal. However, different people need different amounts of water to stay hydrated. Active people or folks who work outside in the heat typically need more. If you are hungry, try drinking water, as this may be a sign of thirst. You can also check the color of your urine as a guide. If your urine is consistently colorless or light yellow, you are most likely staying hydrated. Absopure: What’s the best way to stay hydrated at ArtPrize? Dr. Trpkovski: Drink plenty of water before coming to the event. 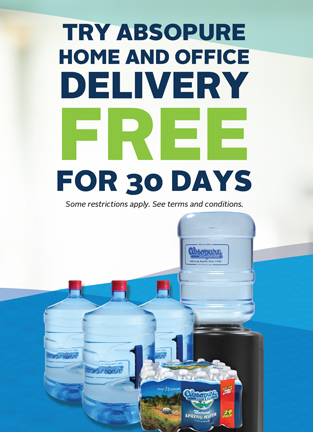 Have a water bottle (or two) with you throughout the day. If you stop for a bite to eat, make sure to drink plenty of fluid. Wear cool clothing (if it is a warm day) to reduce sweating, which is one of the top ways to lose water. Take plenty of breaks throughout the day to rest and find shade. Also, avoid alcohol the night before and throughout the day, and if you do drink, make sure you have extra water – since alcohol dehydrates you. Additionally, wear sunscreen! If you get sunburned, your body needs even more water. You are invited to participate in this important effort by picking up a free Water Share Sticker for your reusable water bottle. Pick one up at the ArtPrize HUB retail store – located at 41 Sheldon Blvd SE – or from Info Booths and Volunteers around the event. You can even purchase a reusable water bottle at the ArtPrize HUB retail store, if you’d like. There are also 20 other participating venues where you can fill up your bottle. Click here to learn more. Are you going to ArtPrize? Make sure you and your family stays hydrated! Spectrum Health is a not-for-profit health system, based in West Michigan, offering a full continuum of care through the Spectrum Health Hospital Group, which is comprised of 12 hospitals, including Helen DeVos Children’s Hospital; 183 ambulatory and service sites; more than 3,100 physicians and advanced practice providers, including 1,100 members of the Spectrum Health Medical Group; and Priority Health, a health plan with about 653,000 members. 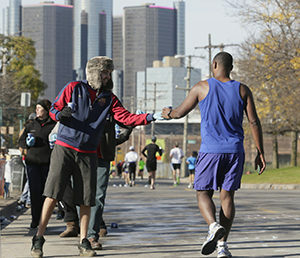 Spectrum Health is West Michigan’s largest employer, with 23,100 employees. 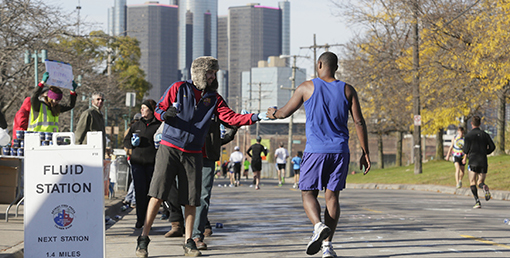 The organization provided $283 million in community benefit during its 2015 fiscal year. Spectrum Health is the only health system in Michigan to be named one of the nation’s 15 Top Health Systems® by Truven Health Analytics for 2015. This is the fourth time the organization has received this recognition. ArtPrize® is a radically open, independently organized international art competition and a 501(c)(3) non-profit organization. For 19 days, three square miles of downtown Grand Rapids, Michigan, become an open playing field where anyone can find a voice in the conversation about what is art and why it matters. Art from around the world pops up in every inch of downtown, and it’s all free and open to the public. It’s unorthodox, highly disruptive, and undeniably intriguing to the art world and the public alike. ArtPrize Seven will take place September 23 – October 11, 2015.